Rafaela Sophia Sanchez (1822-1887) is Francis Roman Sanchez' first daughter. 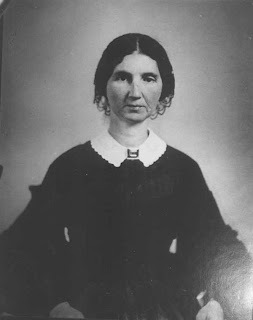 She married twice, first to George F. Olmsted (1839) and then Lemuel Wilson (1842). Both the men were prominent in the community. The children from both marriages remained in the Alachua County area.